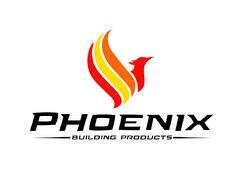 Building a fireplace from scratch can be quite costly, requiring a professional installer and can take weeks to complete. With FireRock, you can build a magnificent fireplace on your own, and have it finished within two days. Using a simple kit that contains large pieces which fit together easily, you can create the indoor or outdoor fireplace that you desire, having all the benefits (and then some) of traditional masonry fireplaces. 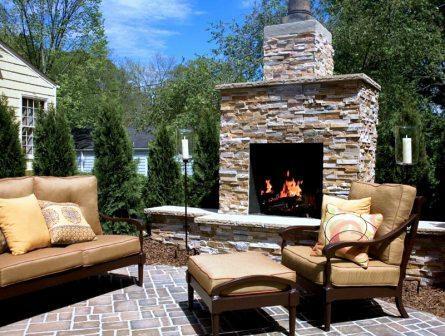 As the fall season approaches, people will eagerly gather around their fireplaces. With guests in your home for the holidays, you won’t want your fireplace to look outdated and dreary. 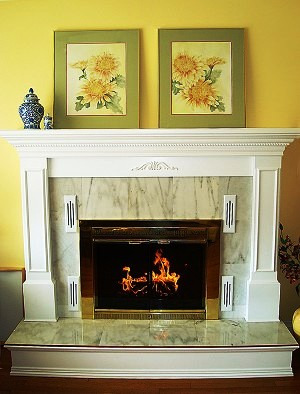 Commonly a focal point in the room, the design of your fireplace is not something that should be overlooked. Before starting the remodeling process, you should consider the overall design of the room the fireplace is in - you want the fireplace to compliment the theme of your home. You should also determine your budget. Having a budget will limit spur of the moment decisions, but that can be a good thing considering the amount of options you may be faced with. You may decide just to re-do the fireplace and leave the mantle, or you may want to switch up both.